Cloncurry copper project proponent Altona Mining is merging with Copper Mountain Mining Corporation, with Altona to become a wholly owned subsidiary of CMMC. 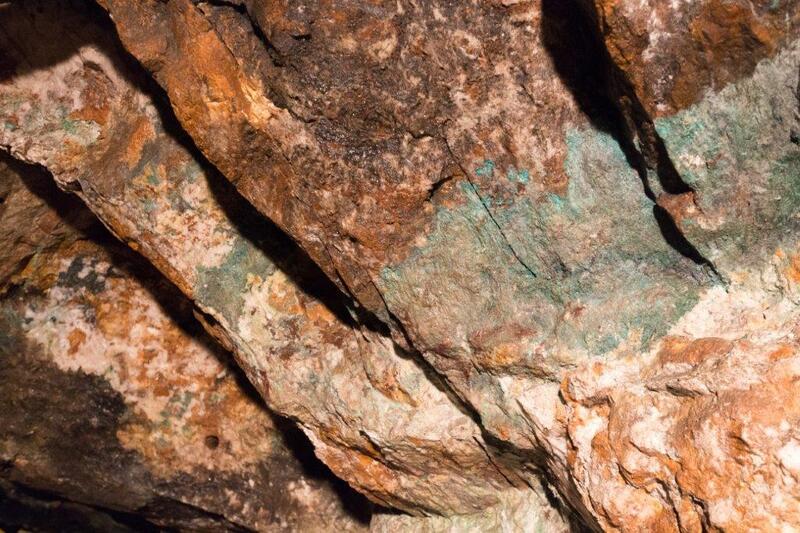 The Cloncurry project, 95km north-east of Mount Isa, has a measured and indicated mineral resource containing almost one million tonnes of copper and an inferred resource of 0.72 million tonnes of copper. CMMC’s principal asset is the 75 per cent owned Copper Mountain Mine, located in southern British Columbia near the town of Princeton. Directors and senior management of Altona have agreed to vote in favour of the deal in the absence of a superior proposal and subject to the independent expert concluding it is in the best interest of shareholders. CMMC will acquire the entire issued capital of Altona, valuing Altona shares at 17 cents. “We are delighted to join CMMC to form a new high growth copper producer," Altona managing director Dr Alistair Cowden said. "We are excited to bring CMMC’s depth of experience in constructing and operating a large-scale open-pit copper mine to bear upon the Cloncurry copper project.